Getting tossed into a deadly, purple fog. Having to go back in there to try to save your twin sister. I’m thrilled to let you know that my book The Star of Whatever, book two in the humorous fantasy series The Western Lands and All That Really Matters, is now out and ready for you to enjoy. 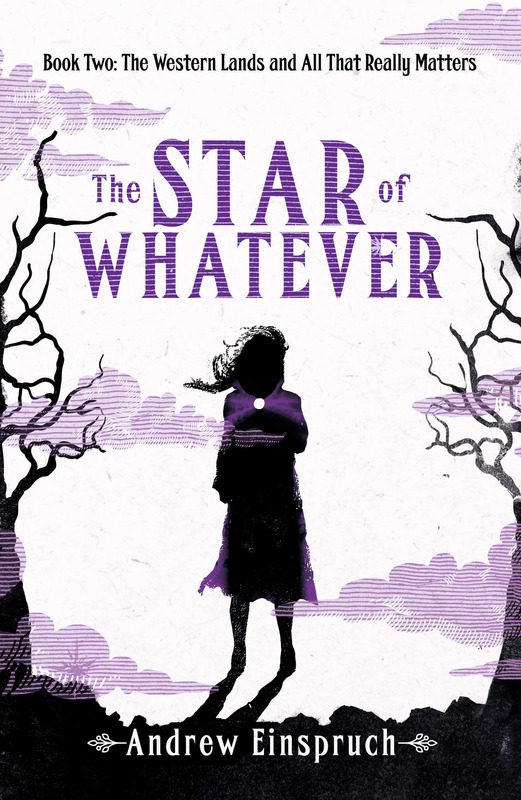 The Star of Whatever picks up where The Purple Haze left off, with Princess Eloise dashing back into the mysterious Purple Haze in a desperate attempt to rescue her sister, Johanna. So, early readers are enjoying it. You can read an excerpt of it here. To celebrate, I’ve put The Star of Whatever on special at Amazon for about half off the normal price. That’s in all Amazon stores. To celebrate even more, I’ve also put book one, The Purple Haze, on sale at 99 cents/pence for a limited time on Amazon as well (US and UK stores only for now). Of course, if you’re a Kindle Unlimited reader, you can pick them both up for free. And for those of you who like paper, both books are available as paperbacks as well. Get your copy of The Star of Whatever from Amazon at half off the normal price. Thank you for giving The Star of Whatever a try. I hope you enjoy it.